Megan Eileen M. is a travel writer living in New York City. 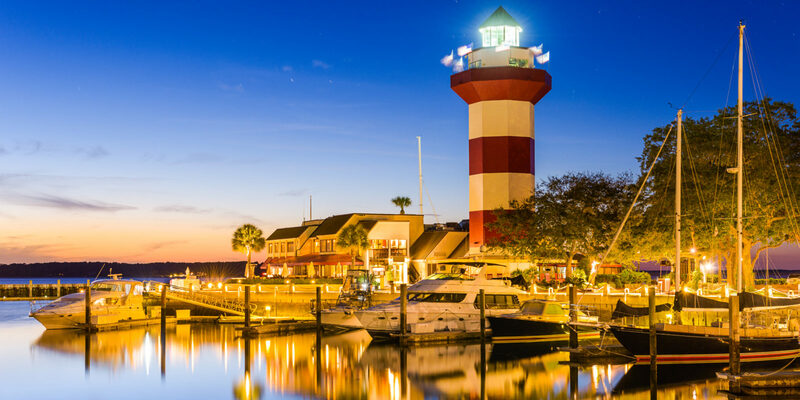 Growing up, Hilton Head Island was a tradition for my family. When I recently traveled to the island for the first time in 15 years, I discovered that it’s still well worth a visit. Continue reading "An Island Revisited: Seeing Hilton Head with New Eyes"
Make the most of girls’ getaway to Aruba by bonding over spa treatments, tennis matches, souvenir shopping, oceanfront dining and more. 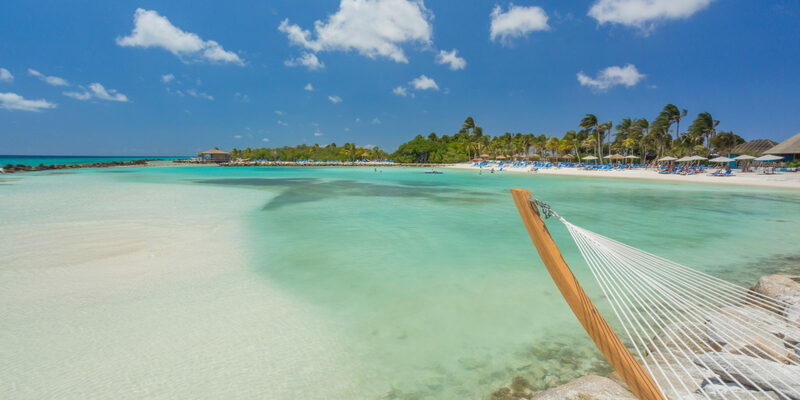 Continue reading "Aruba for Non-Honeymooners: A Girls Getaway Guide"
Hawaii is one of the country’s top honeymoon destinations, but it’s just as appealing for girls’ getaways and family trips, too. Here are five tips for making the most of your visit. 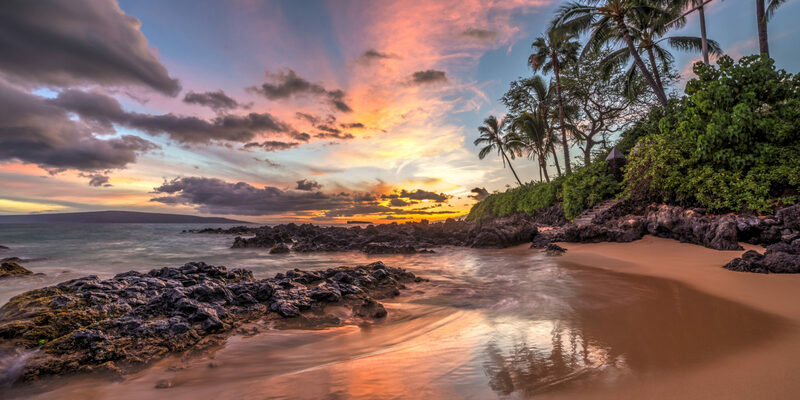 Continue reading "Five Hawaii Travel Tips for First-Time Visitors"
From spa treatments to stand-up paddleboard yoga, enjoy an Aruba wellness retreat with five rejuvenating activities that speak to mind, body and soul. 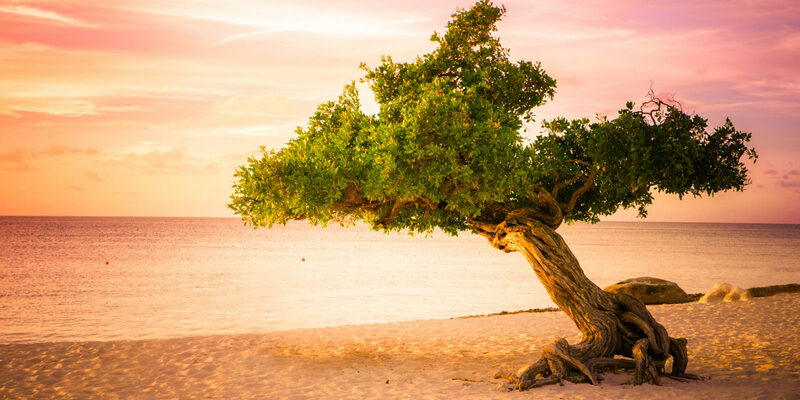 Continue reading "Five Ways to Find Your Zen in Aruba"
Whether you’re in the mood for a scenic tour among the mangrove trees or ready to up your stand-up paddle board game, these five activities will get your heart pumping during your St. Thomas vacation. 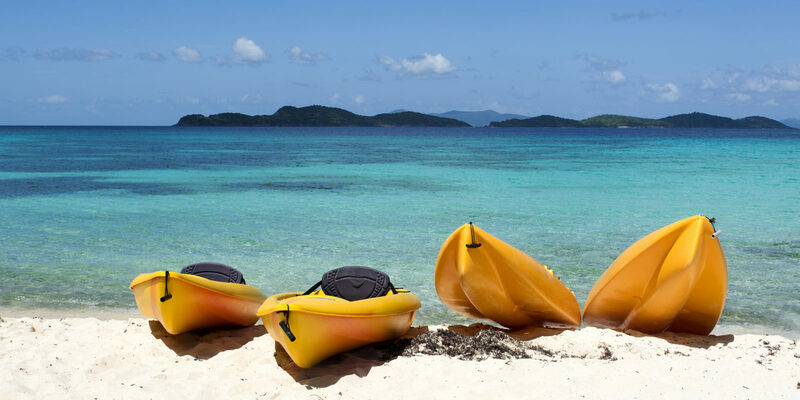 Continue reading "Five Ways to Get Your Heart Pumping in St. Thomas"